This is the Southern Regions main showcase event. 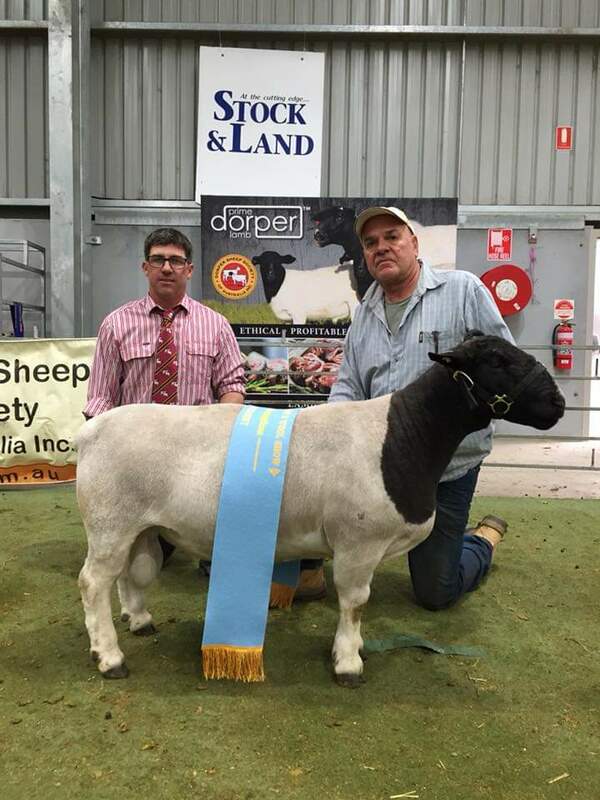 With over 300 Dorper and White Dorper sheep on show. An excellent opportunity to see some of the best Dorper and White Dorpers in the country. This years judge is the esteemed International Breed Inspector and Dorper Judge Stephanus Malan. Show and sale entries will be open soon. For sponsorship opportunities, please contact the DSSA office on 02 6773 3805 or email dorpereo@abri.une.edu.au.